The final DLC pack for Hollow Knight might have only just launched, but Team Cherry has now revealed a sequel to the beloved game. Dubbed ‘Silksong,’ the game will be launching at an unknown point for PC, Mac, and Switch. You can see the announcement trailer for Hollow Knight: Silksong just below. At the current time there’s no release date, or even a release window, attached to the game. What we do know is that we’ll be taking up the mantle of Hornet to explore a “vast new kingdom” in the sequel. 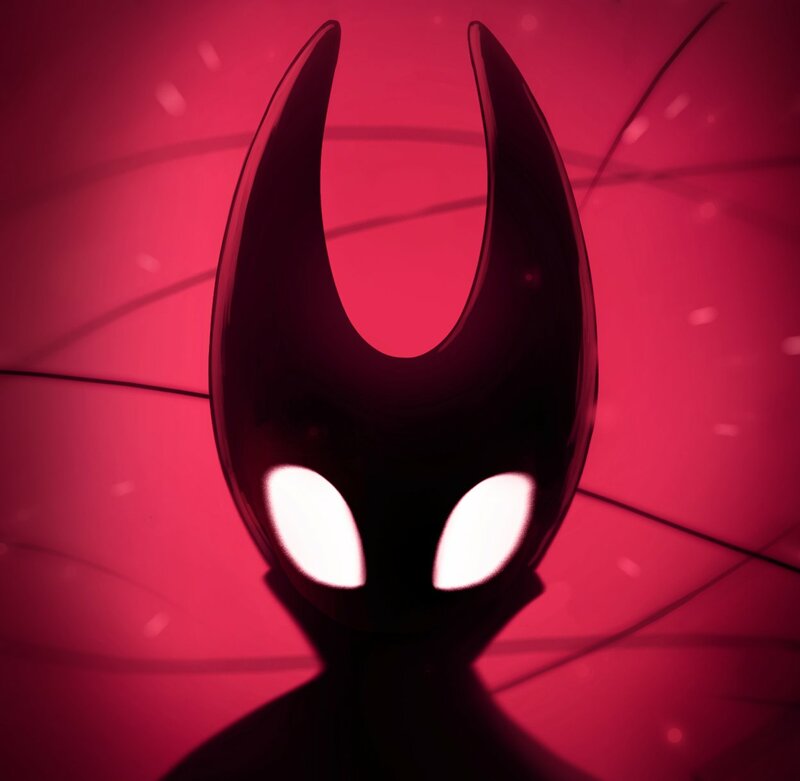 The final DLC pack for Hollow Knight, which we mentioned previously, actually stars Hornet as a playable protagonist, so this is an extension of Hornet’s story in the DLC. The original Hollow Knight first launched for PC back in February 2017 and didn’t arrive on Nintendo Switch until June 2018. Its arrival on the Nintendo console gave the game a huge boost in popularity, with many people believing it to be one of the best Metroidvanias ever released. Hollow Knight released for PS4 and Xbox One in September 2018, and while Silksong will be releasing on PC and Switch at the same time, there’s currently no mention of a PS4/Xbox One release as of right now. Right now, this is all the information that we have to go on for Hollow Knight: Silksong. Should Team Cherry announce any additional details about the sequel, we’ll be sure to report them here. Previous Post[Bon Plan] La trottinette électrique Xiaomi Ninebot Segway ES2 à 370€ !